This is a two day, action packed course, which follows the British Canoeing safety and rescue syllabus. 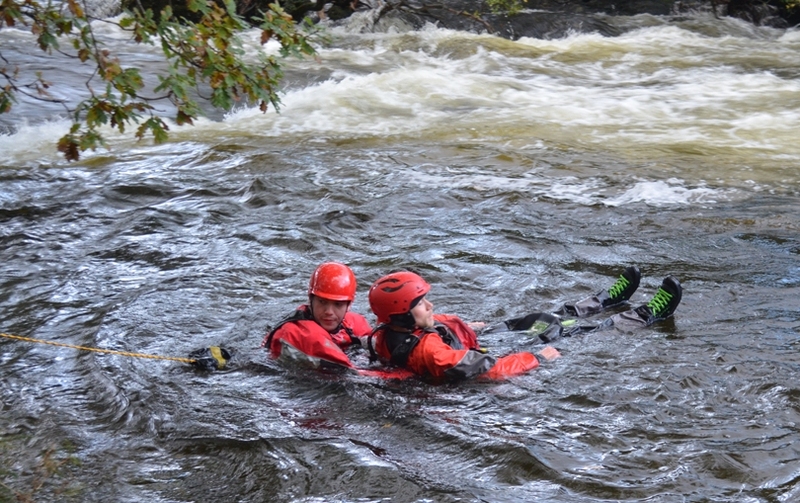 It is an intensive course, which will equip you with the best tools and techniques for white water safety and rescue. It is also a pre-requisite for those looking to go on to be assessed for their White Water Kayak Leader or White Water Coach Award. Drysuits are available for hire for an extra £49 per person/per course. Please request these on your booking form.